Paradise Hill is located in West Central Saskatchewan. Surrounded by rolling hills, nearby lakes and blue sky, the area is host to some of the most beautiful scenery in the province. 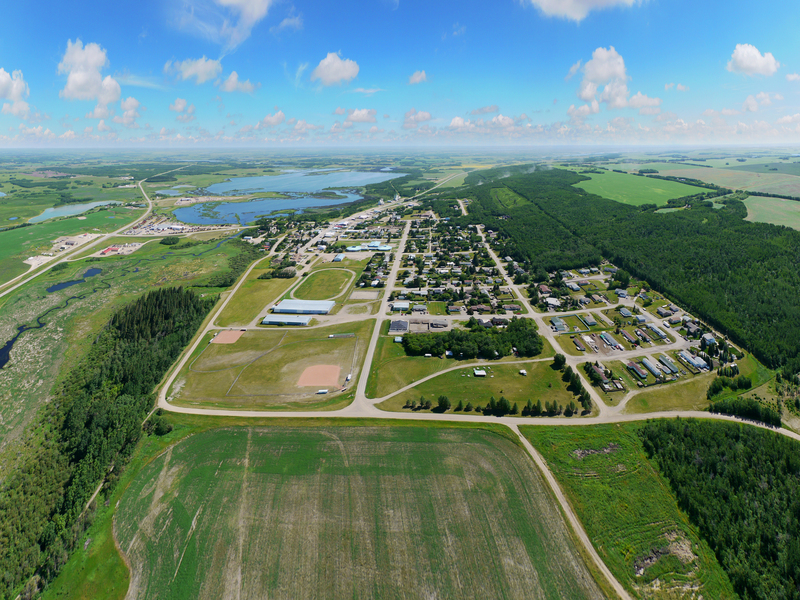 The village sits nestled against a picturesque tree covered hillside along Highway #3, 40 kilometers east of the Alberta border. It is within 45 minutes of Lloydminster and 1 ½ hours of North Battleford, providing relatively quick access to the amenities of a larger center. Paradise Hill has grown to a population of more than 500 people. The village is located in the heart of the oil and gas sector, and the trading area is rich in agriculture.